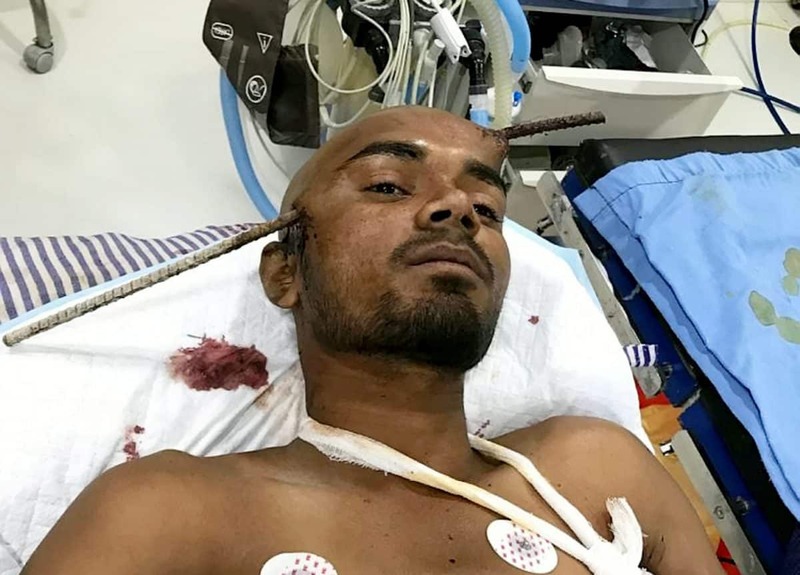 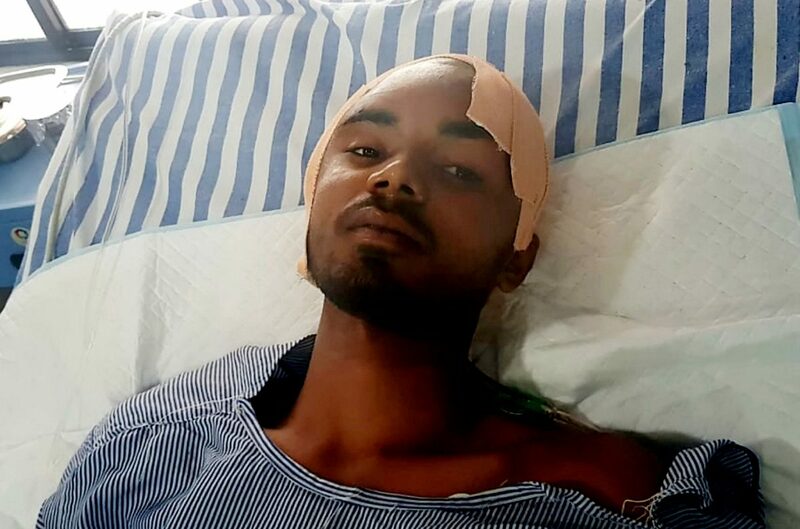 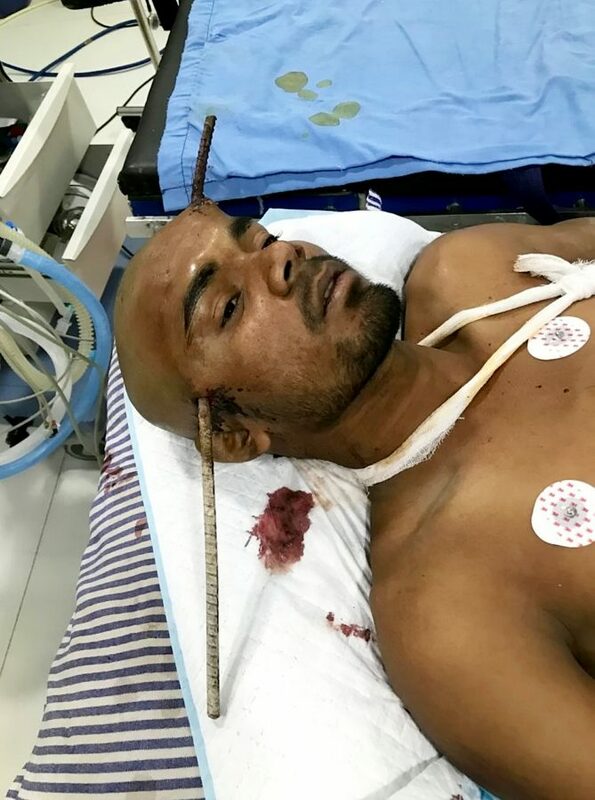 A team of neurosurgeouns, lead by Dr Pramod Giri, rushed to perform a gruelling 90-minute surgery to remove the rod, as Sanjay went into a crucial state of hypotension, or low blood pressure. 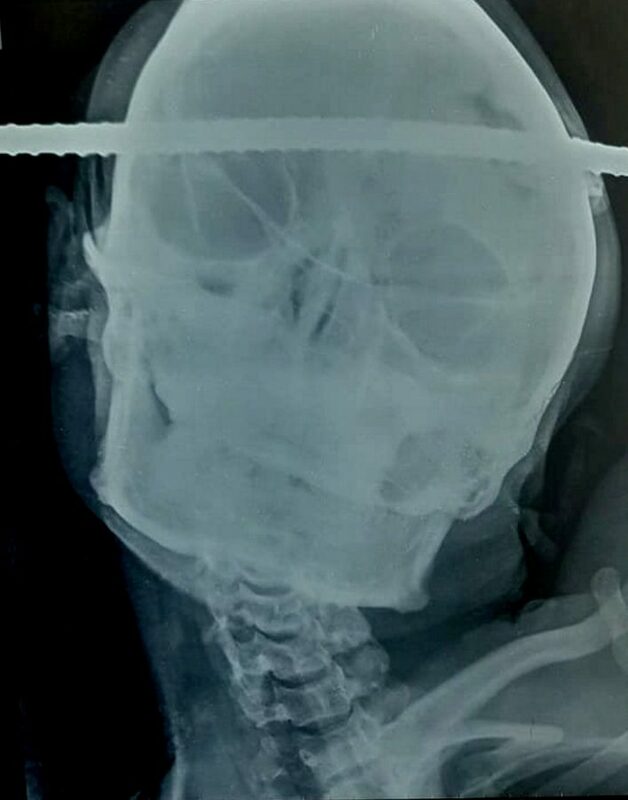 Sanjay’s main venous sinus to the brain was preserved by just millimetres, said Dr Giri. 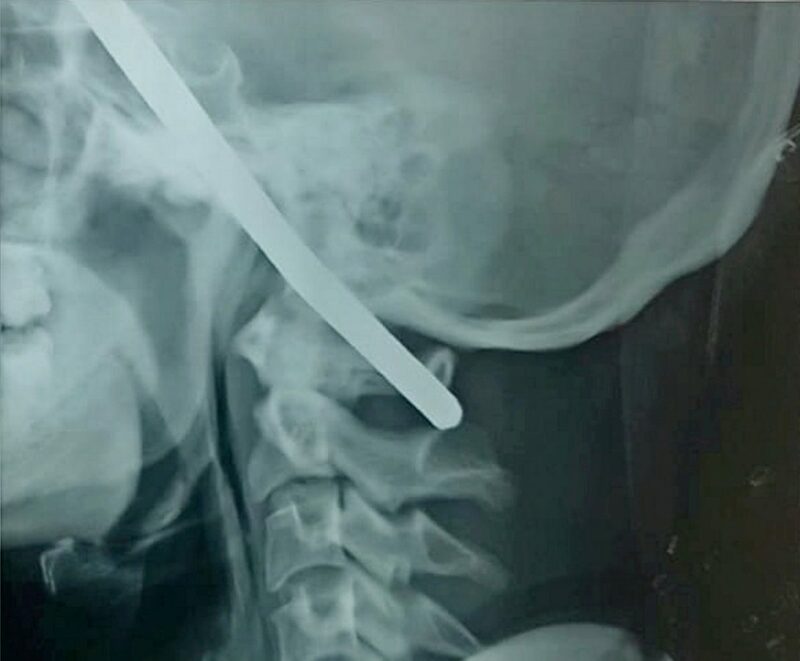 The doctor added: “One complication that can take place in such cases is causing meningitis to the patient.